The NCFA was pleased to hear the Taoiseach say that “our culture is who we are”, describing this element of Ireland 2040 as “innovative and ambitious”. He said that culture drives tourism and creates jobs, and fosters creativity. We have a “unique culture as Irish people” he said. 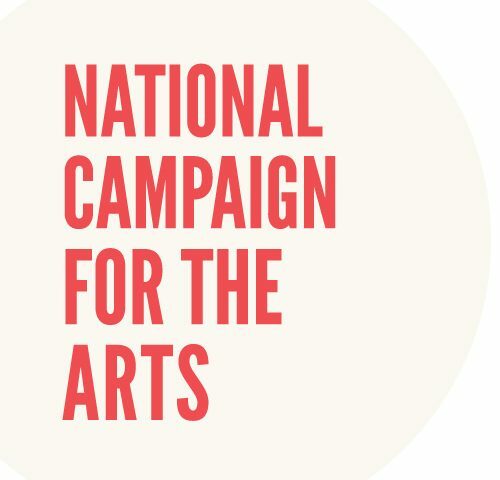 This was reiterated by the Minister for Culture, Heritage & the Gaeltacht Josepha Madigan who said: “Cultural infrastructure provides a home for all of us, a space for all us to meet, to exchange ideas, to create the new, to imagine what could be. What will Project Ireland 2040 mean for culture and heritage? €1.2bn to be invested in culture heritage and Irish language. Government to invest an “unprecedented” €1.2 billion in culture, language and heritage. The move is as part of the Ireland 2040 plan.